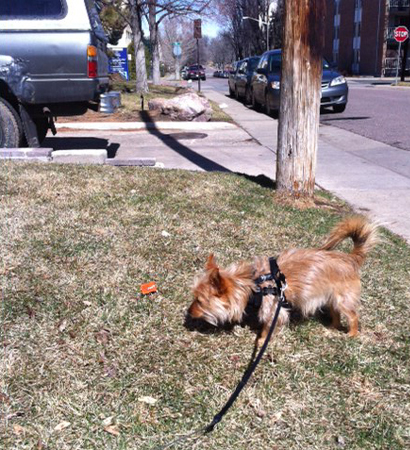 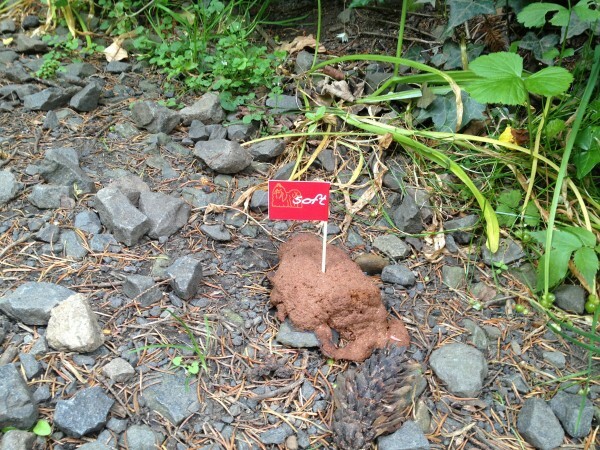 Dog poo left within streets, parks and other public spaces seems to be an all common problem in every town and city. 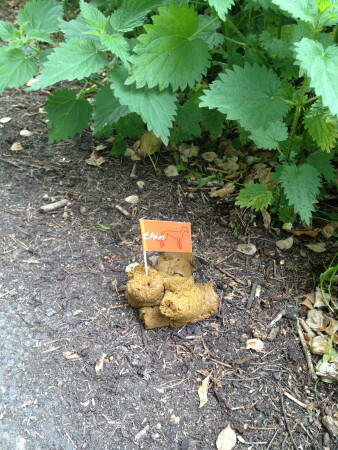 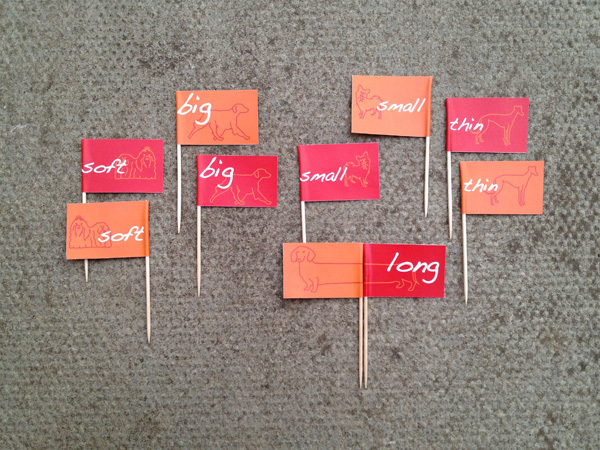 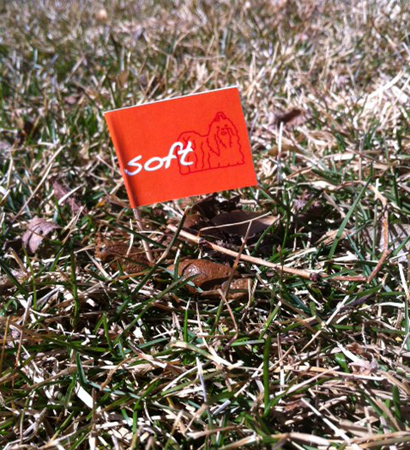 I got inspired by Dragos Ivanet and Joss Allen who marked loads of dog poo with some flags as part of Living Copenhagen last year and designed some poo flags myself. 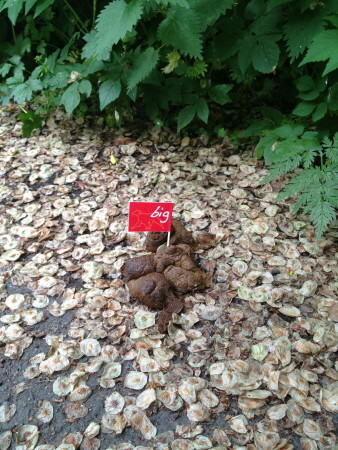 If you are fed up with dog poo wherever you are and want to highlight your disgust you can buy some here.